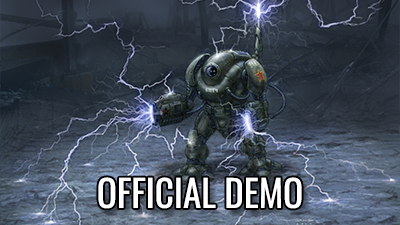 The official demo of C&C: Red Alert 3. It includes parts of the tutorial and the third mission of the Allied campaign and second mission of the Soviet campaign. The latest official patch for Red Alert 3, as was released on 16 July 2009. 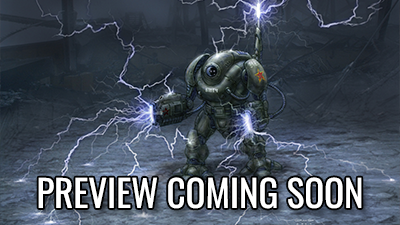 You can read the full changelog here. 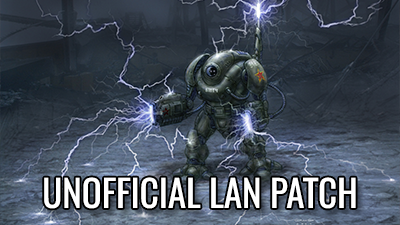 This tool enables the campaign missions to be played in LAN, as opposed to their normally GameSpy-only nature. This is the latest version of the official Red Alert 3 map editor. It requires Red Alert 3 to be patched to version 1.05 or newer. This is an improved variant of the official Red Alert 3 map editor, designed to support the Mod SDK. It requires Red Alert 3 to be patched to version 1.12 specifically, but does not require the Mod SDK itself. 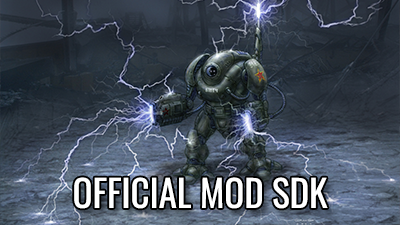 This is the latest version of the official Red Alert 3 Mod SDK. It requires Red Alert 3 patched to version 1.12, .NET Framework v2.0, and Visual C++ 2005 SP1 redistributable. This package contains art files that can serve as examples or bases for modding, as were released by Aaron “APOC” Kaufman. This package contains art files that can serve as examples or bases for modding, as were released by Aaron “APOC” Kaufman. 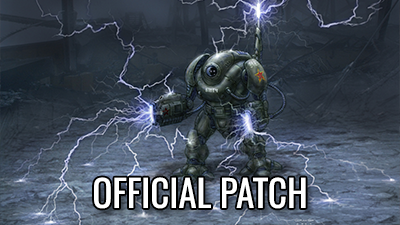 The Mammoth Tank was originally an April Fool’s joke in 2009, when it was announced to come with a future patch. It is based off the Mumak unit from Battle for Middle-earth II. This package contains source files that can serve as examples or bases for creating singleplayer maps. This package contains art assets of the menu interface of Red Alert 3, as were released by Aaron “APOC” Kaufman. This package contains all bonus maps released in various promo deals: beta testing, Premier Edition, pre-ordering, ex-EA Store, Warhammer Online, Best Buy, EB Games, GAME, GameStop. This package contains official avatars and buddy icons that can be used on forums, instant messengers etc. This package contains official wallpapers featuring the Sickle and the Bullfrog in various resolutions.